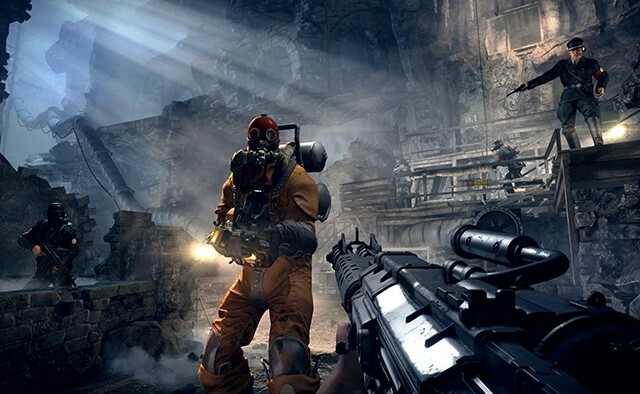 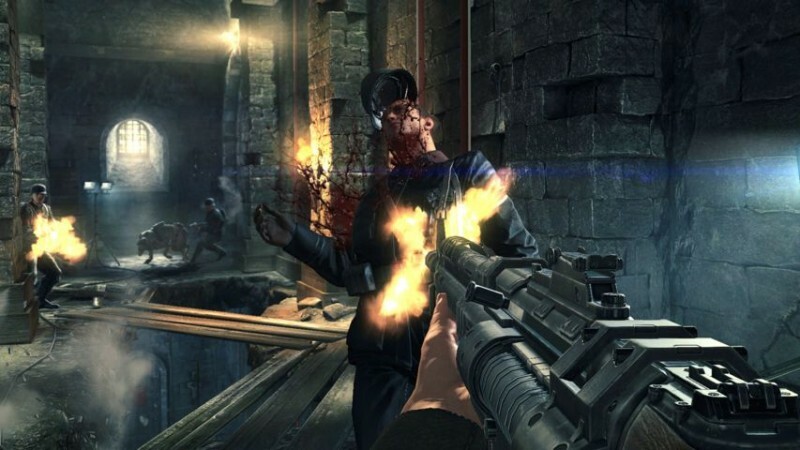 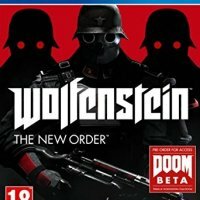 Wolfenstein: The New Order is a part of the Wolfenstein game series. 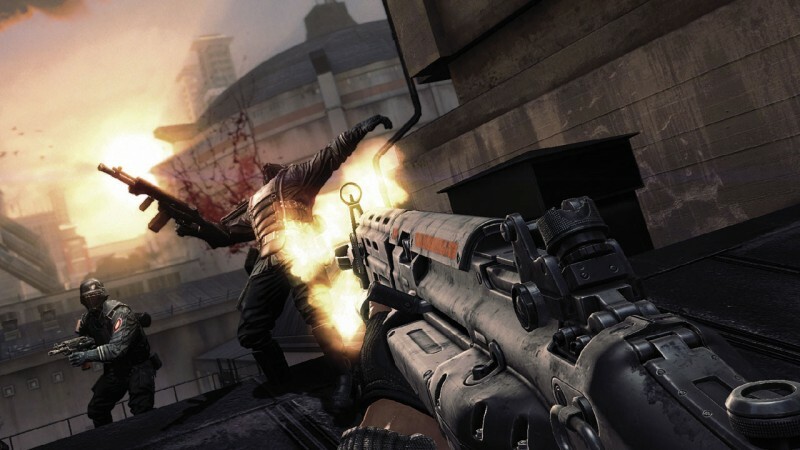 Its a first-person shooting game contains a variety of weapons including Dual Wielded weapons too. 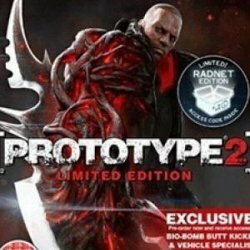 The game based on some chapters. 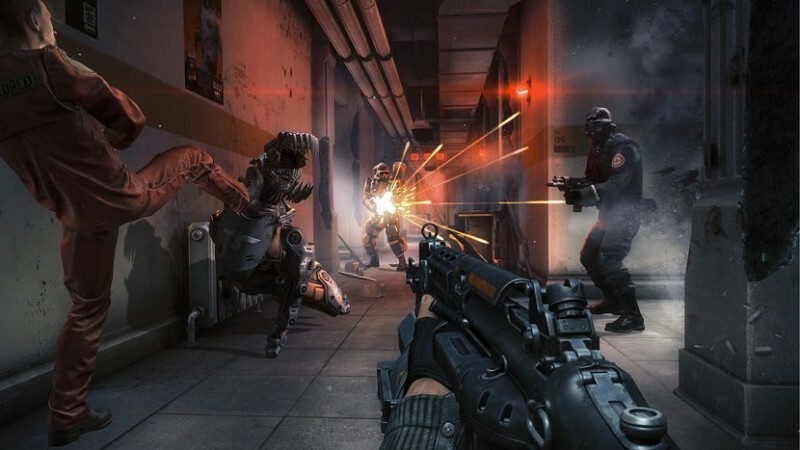 Its a kind of futuristic game but gives the taste of present weapons fighting.